During this class, learn the Japanese art of furoshiki, a centuries-old wrapping technique used to present items. 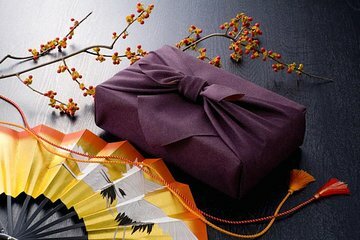 The cloth that is used is also referred to as furoshiki; it is folded ceremoniously in an artful way. You’ll be able to try your hand at wrapping a wine bottle and bento box, as well as make an envelope and bag.